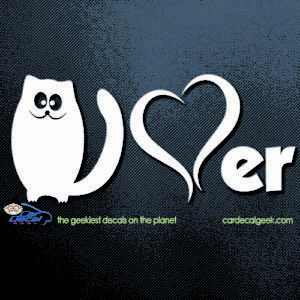 Dog and cat lovers don’t have to choose one over the other. 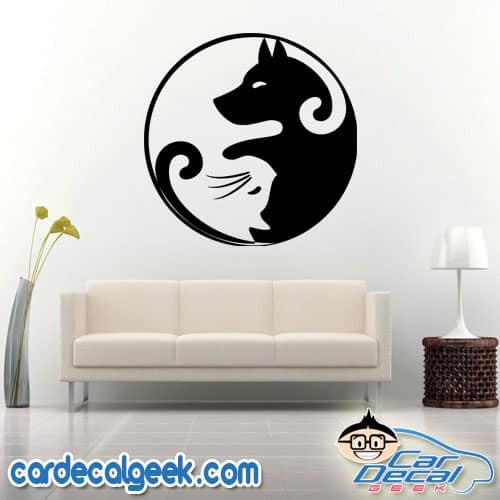 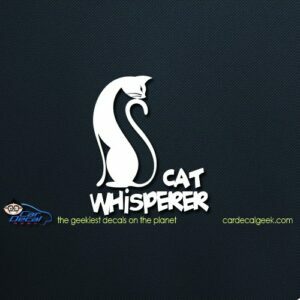 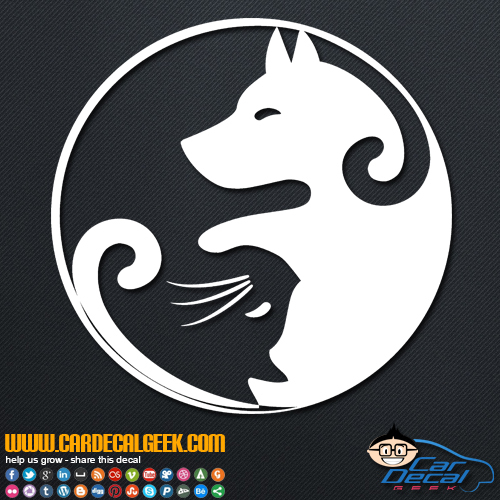 Express your love for both your feline and canine friends with this amazing Dog and Cat Yin Yang Car Window Decal Sticker. 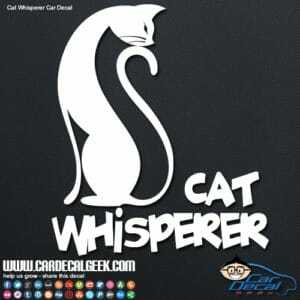 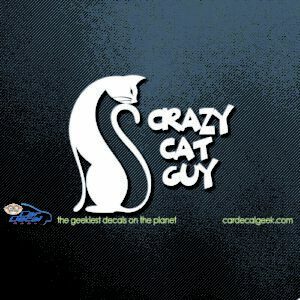 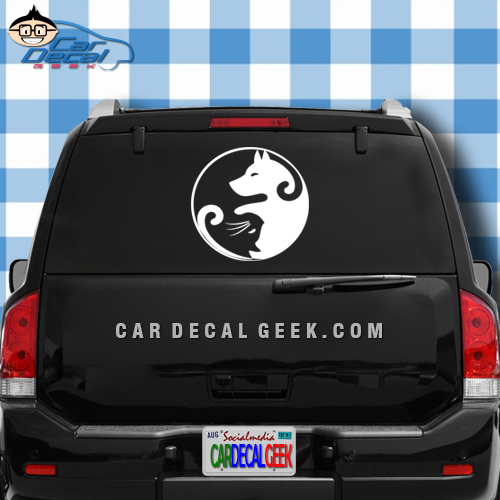 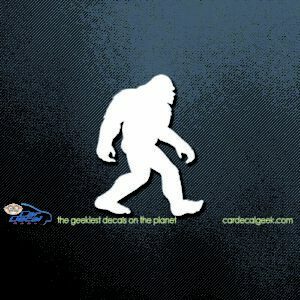 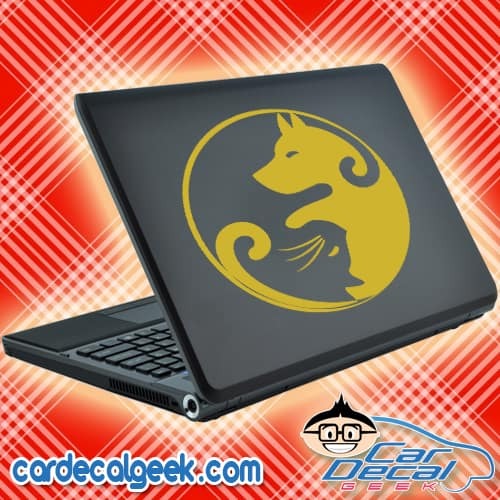 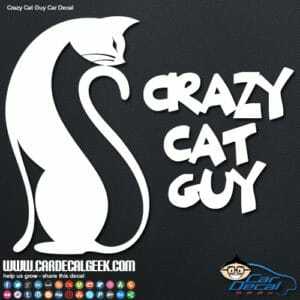 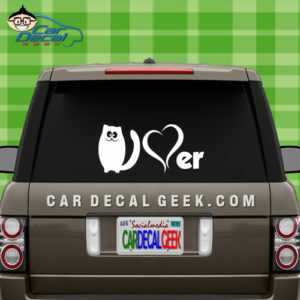 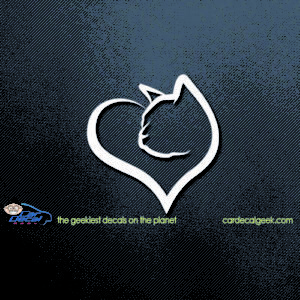 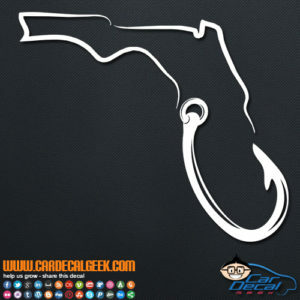 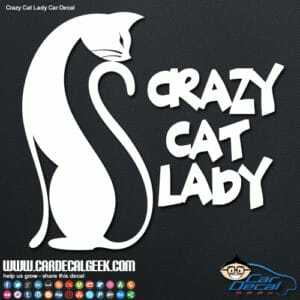 Check out more sweet pet decals and stickers.